zipCAST Episode 72 Playlist Michael Calfan – Mercy / Spinnin’ Disclosure – Holding On (feat. Gregory Porter) / Island Samuele Sartini, Amanda Wilson – About U (Original Mix) / d:vision Oliver Heldens & Shaun Frank feat. 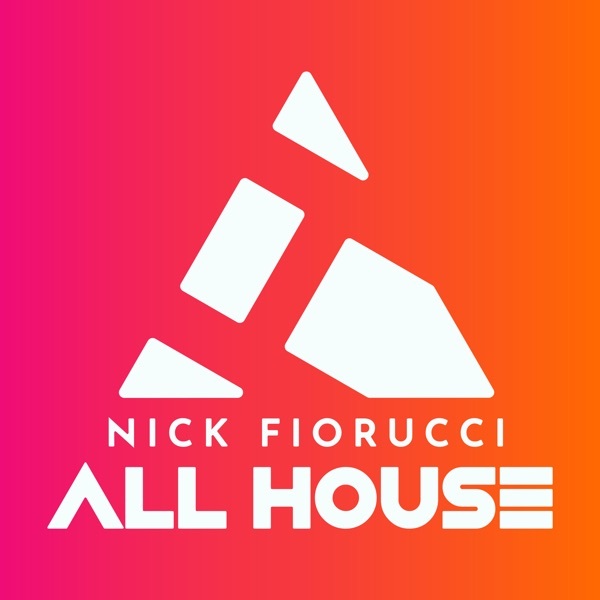 Delaney Jane – Shades of Grey / Spinnin’ Ferreck Dawn – Heaven Sent (Original Mix) / Love & Other Music […] The post zipCAST: Episode 72 appeared first on Nick Fiorucci.